Janice has a Bachelor of Education from Trent University. 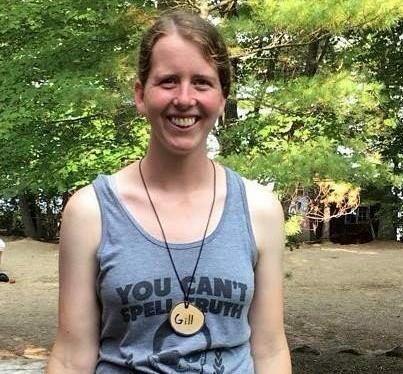 She started her camping career at Camp Opemikon where she led canoeing, hiking, and leadership trips for four years; subsequently, she worked at Onondaga Camp as a counsellor, Leadership-In-Training (LIT) Director and for her final six years, as its full time Assistant Director of Camp Life and Marketing. 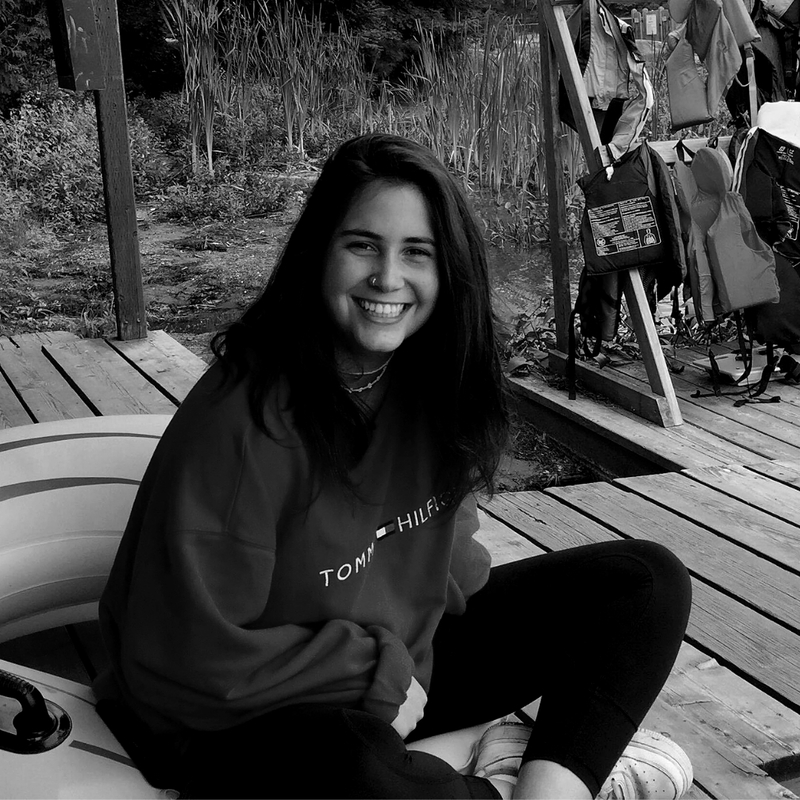 Janice has contributed generously as a volunteer, supporting not-for-profit camping associations such as: Amici Camping Charity, Camp Oochigeas and the Ontario Camps Association. 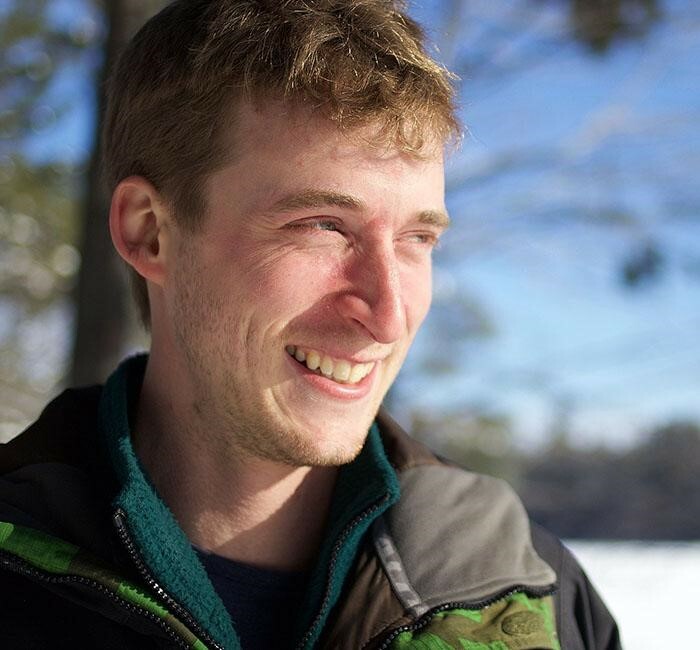 Wesley has been part of the Kandalore summer staff team since 2009 & began working full-time at the Kandalore Outdoor Education Centre in 2016. 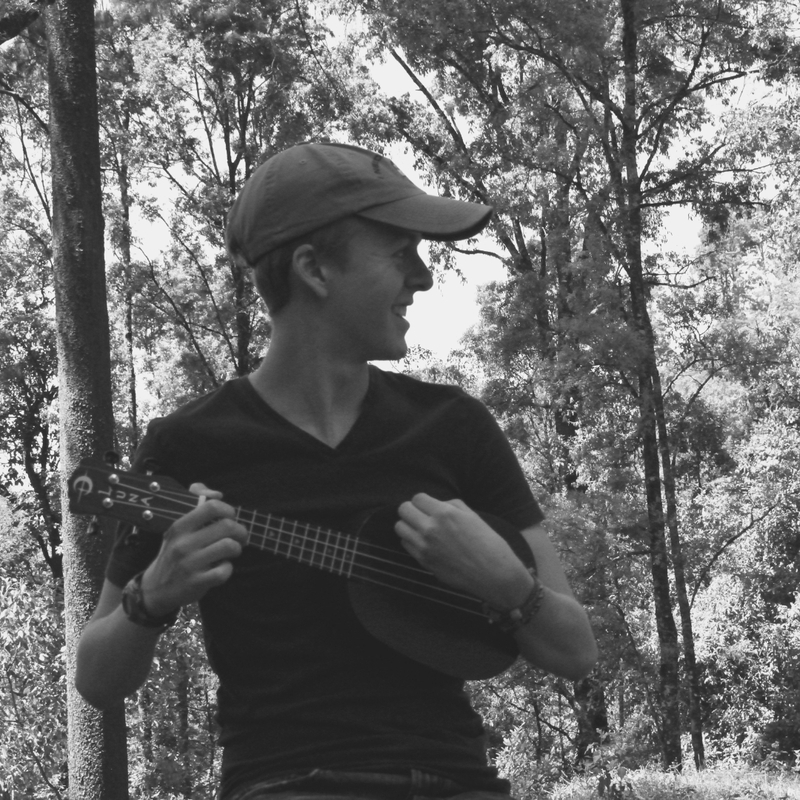 During the summer season, Wes is a Tripper for us and an avid participant in camp life. 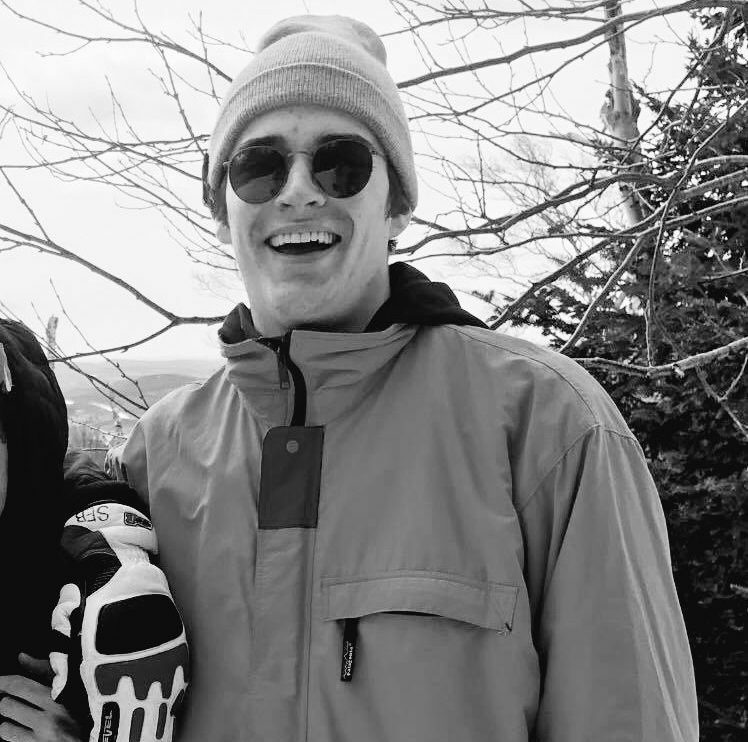 Since graduating as a History and Political Science major at The University of Toronto he has spent most of his time up at camp as an OEC staff and pursuing hobbies such as whitewater kayaking and rock climbing. 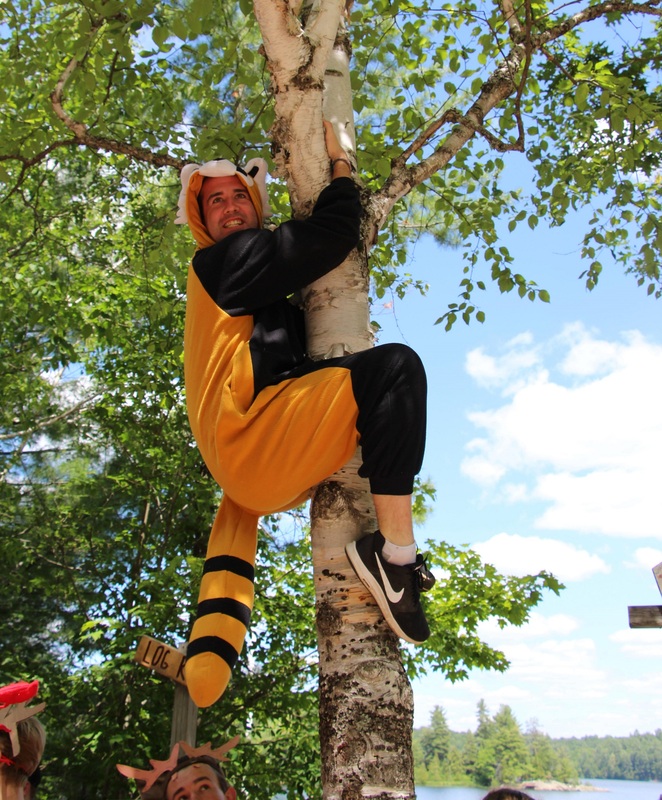 Wes first came to Kandalore as a camper in 1999 and has been returning every summer since. He has been on over three hundred combined days of canoe trips with Kandalore as both a camper and as a guide, including four Explorer rivers. His passion for outdoor education and vast experience in this field is a wonderful leadership support to our staff and OEC participants. 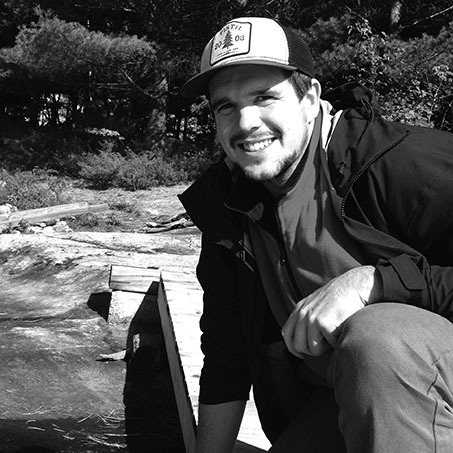 Tyler is a lifelong camp person with over 4 years of experience in Camp Administration. 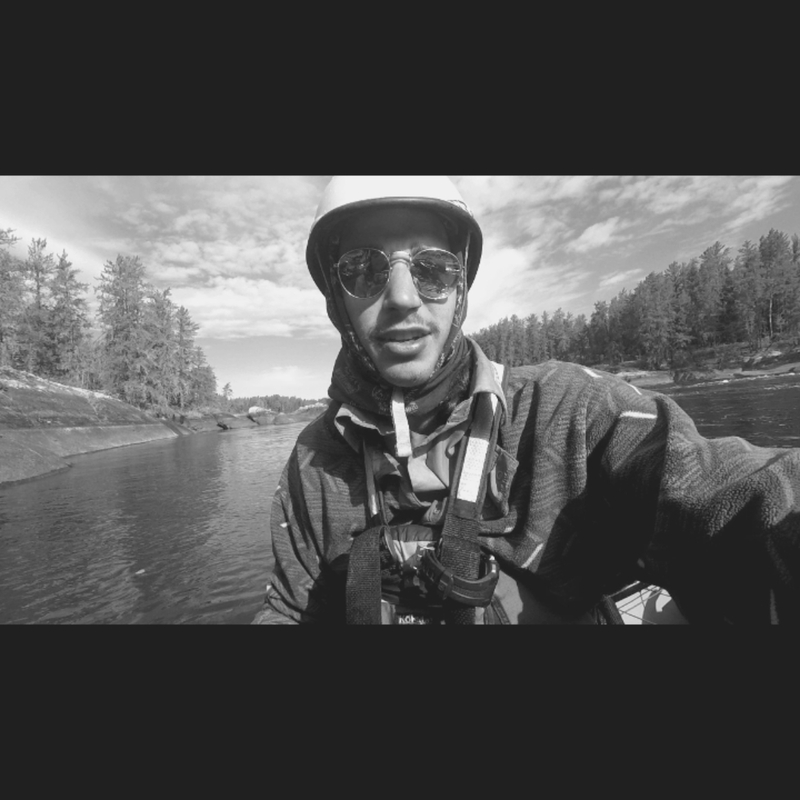 Tyler has balanced out his time working in camping with a broad range of experiences, everything from managing a school of nearly 100 children in Nairobi, Kenya to being a youth and family counsellor and case manager in a treatment centre in the North West Territories. Tyler’s favorite activities at camp are Water Trampoline and Arts and Crafts. Hilary started attending camp when she was 6 years old and has never really left. 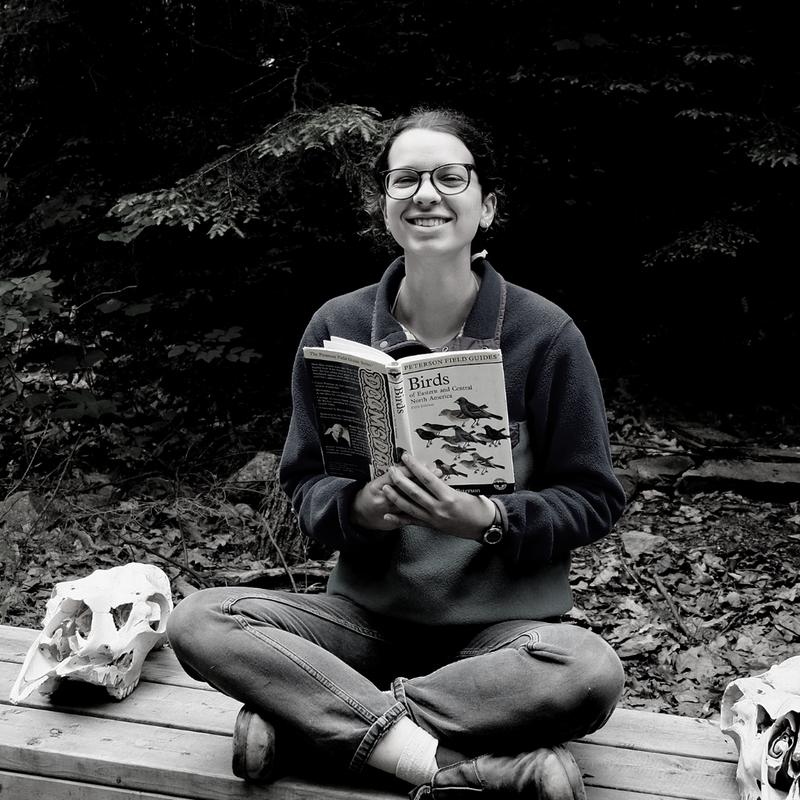 She is a graduate of Brock University with a degree in Outdoor Education and a Masters in Applied Health Sciences focused on Outdoor Education. Hilary has worked with a number of organizations and camps across Canada as an outdoor educator, canoe trip guide and camp specialist. Mostly recently, Hilary was living up in Whitehorse working as a river guide and outdoor educator, but is now happy to be home in Ontario! 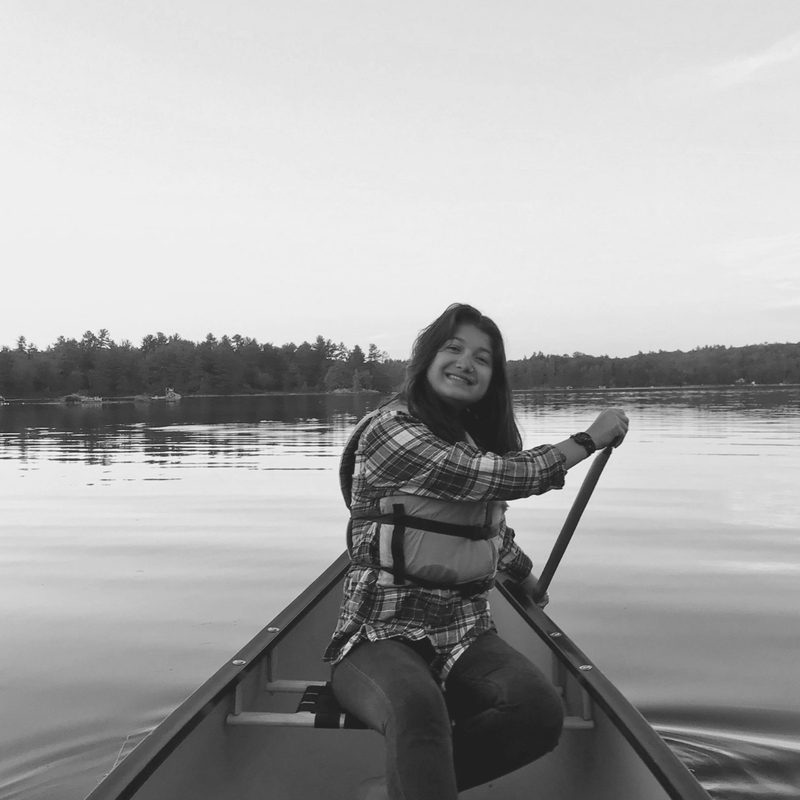 She loves the outdoors, working with campers, and has a passion for program planning. 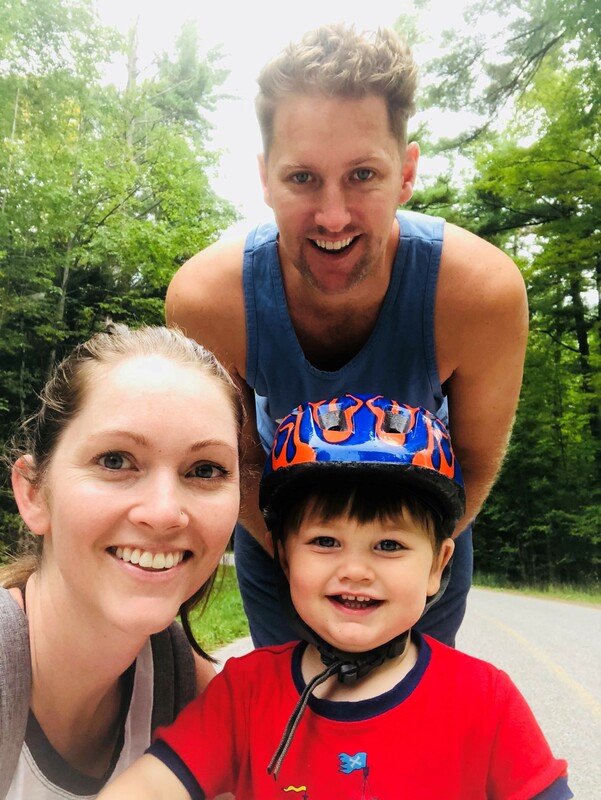 She can’t wait to spend the summers on Lake Kabakwa with the Kandalore family and her young son Hudson. Erica began her camp life in the Rocky Mountains, moving east to Ontario joining her family at Wapomeo at age 7. 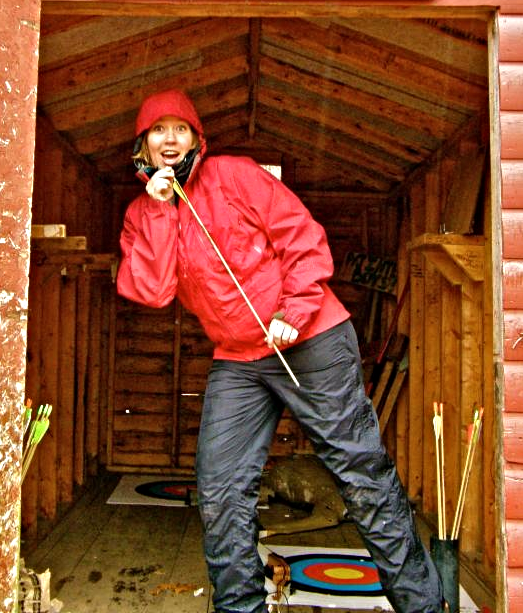 Erica’s passion for the outdoors led her to Kandalore in 2002 where she joined our Outdoor Education Centre and took on different roles over the years such as Program Director, Tripper and LIT Director. 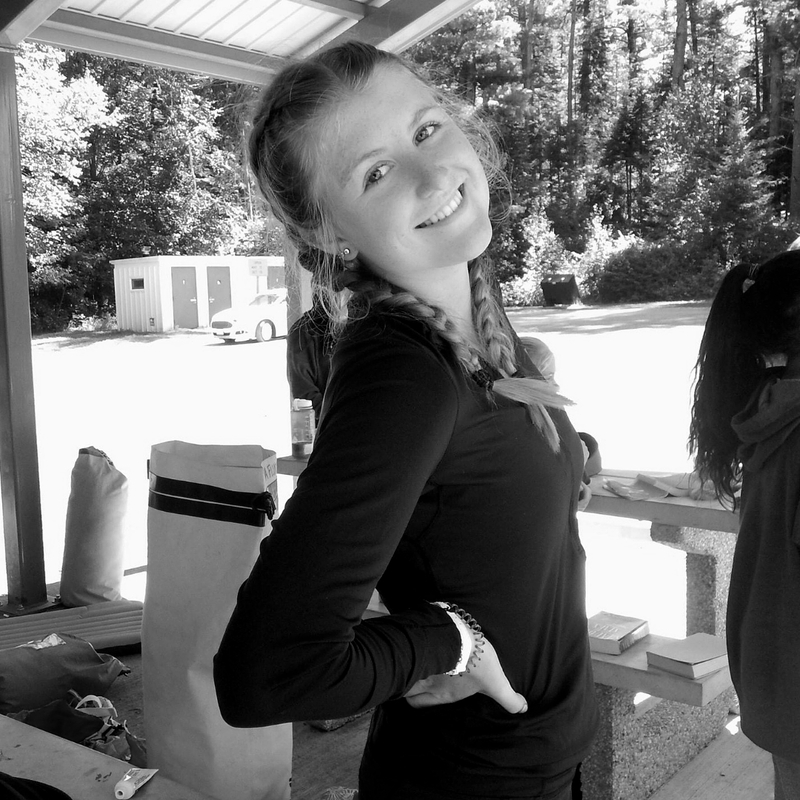 Erica spent time in the Day Camp field as the Director of the YMCA of Oakville Camp Program. Erica returned in 2014 to Kandalore in the role of Assistant Director of Operations. Erica loves supporting Kandalore’s campers, families and staff. 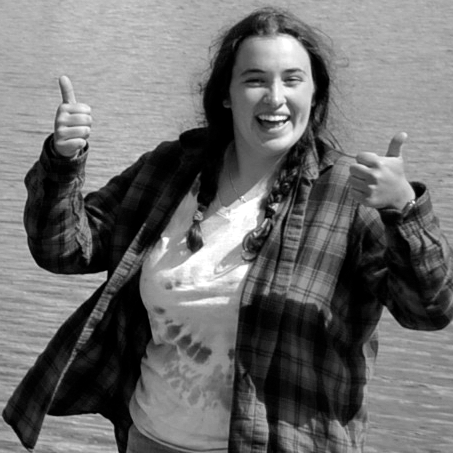 Gill graduated from the Outdoor Adventure Program at Algonquin College. Gill comes to Kandalore with 15 years of experience from Camp Wanapitei where she was a camper, trip leader and Trip Director for 2 summers. 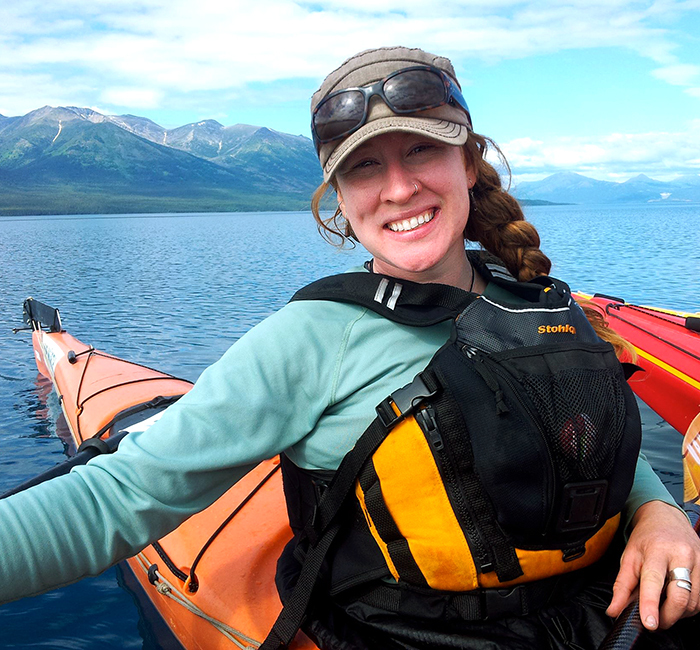 Gill has been on over four hundred combined days of canoe trips. Tripping in Ontario, Quebec, the Yukon, NWT and Nunavut. She has worked with the Kandalore OEC for 3 years and her hobbies include playing board games, hanging out with her cat and friends and travelling to new places. 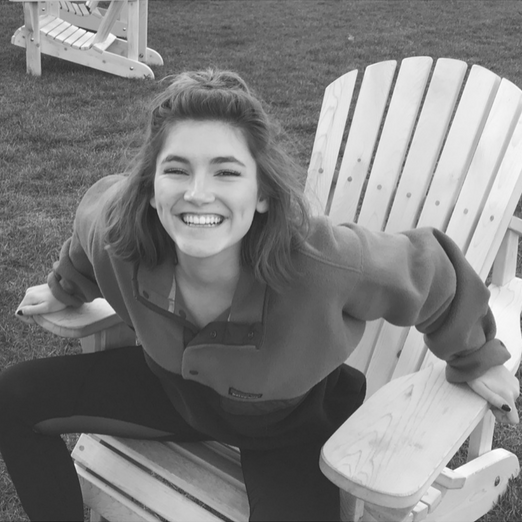 Sophie is in her second year at Dalhousie University studying International Development and Political Science. This will be her eleventh summer at Kandalore! This is Zach’s 4th summer at Kandalore. 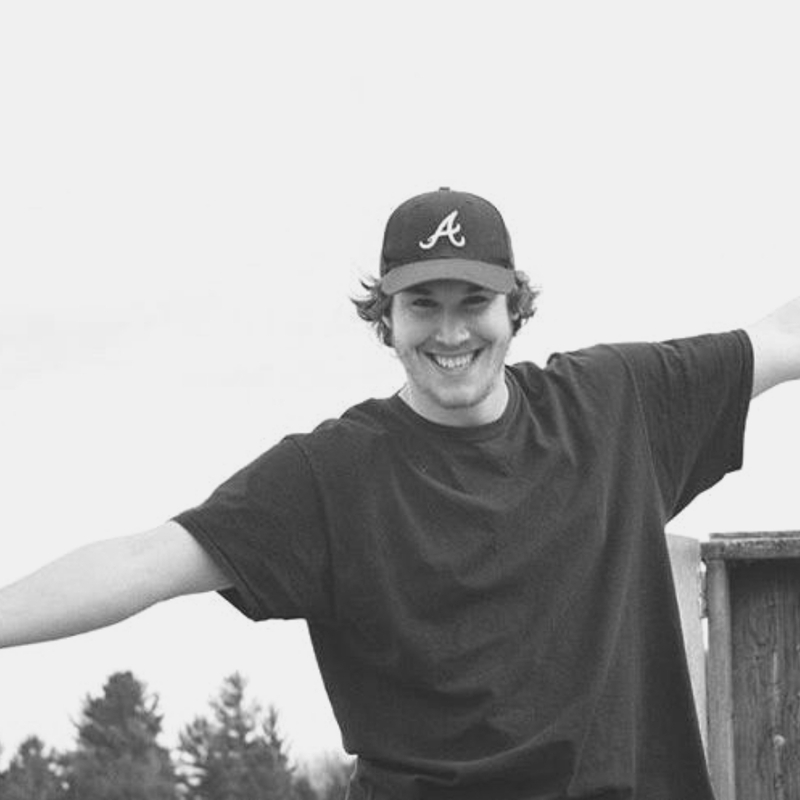 He is currently enrolled at Bishops University in Film and Media Studies. This is Claire’s second year at the University of British Columbia studying political science and law. This will be her sixth summer at Kandalore. 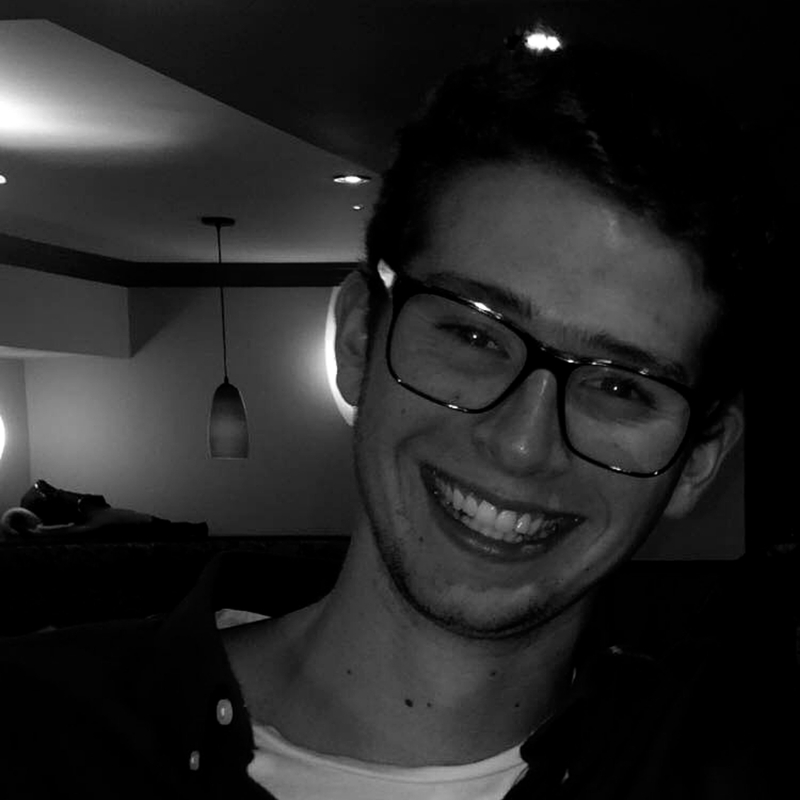 Liam is in his second year at Ryerson University studying Mathematics and it’s Applications. This will be his eleventh summer at Kandalore! Jamie will be studying Outdoor and Adventure Education at Fleming College next year. This will be Jamie’s eighteenth summer at camp and fourth seasons at Kandalore’s Outdoor Education Centre. Seb is currently on a gap year and will be starting a degree in Engineering Physics next term at Universidad Iberoamericana in Mexico. This is Seb’s fifth summer at camp. 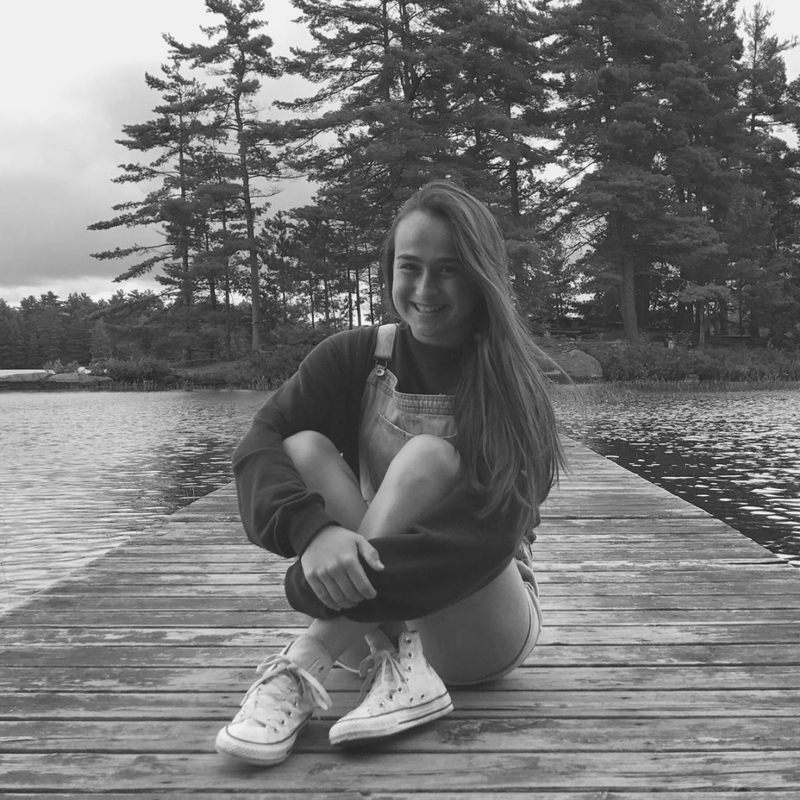 Louise is currently at Dalhousie University studying Biochemistry and Neuroscience. This will be Louise’s fifteenth summer at camp! Mike will be attending Flemming College in the fall for Outdoor and Adventure Education. This will be his 8th summer at Kandalore. This will be Owain’s 15th year at Kandalore and third year in the Tripping department. Owain is currently pursuing a bachelor of education at Nipissing University with a focus in science. Stu is in his 21st year at Kandalore. He has held many roles as a staff. 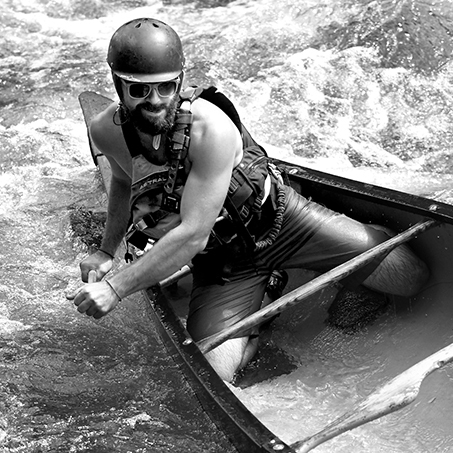 Stu has led multiple Explorer trips and has paddled almost all of Kandalore’s rivers. Most recently he has helped to lead the trip department. 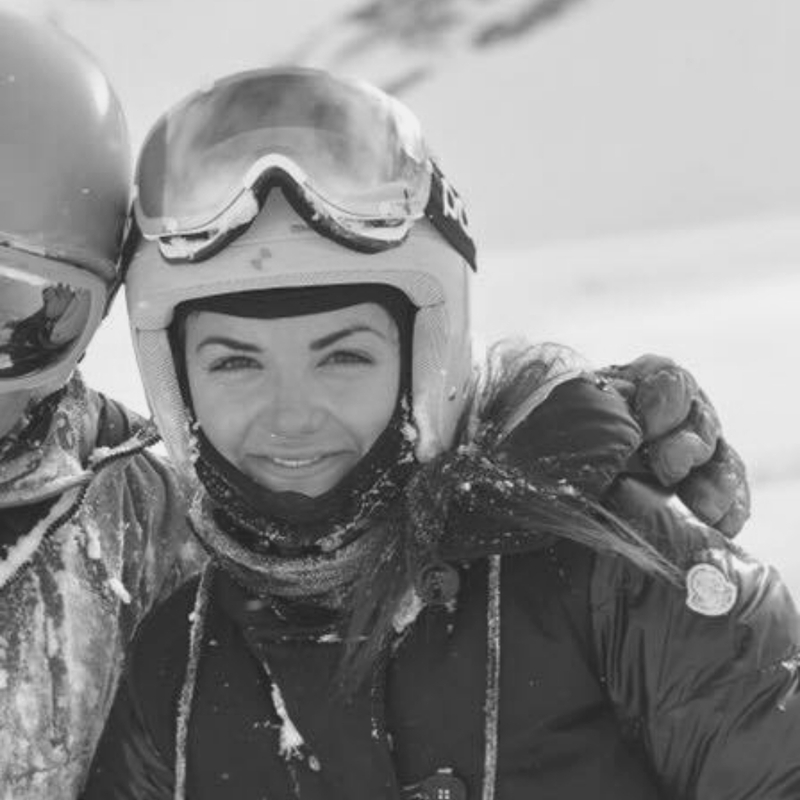 Mayte is currently on a gap year working as a ski instructor in Austria. Come September she will be studying Philosophy and Theology at University in England. This will be her fourth summer at Kandalore. Dale is in her third year at Queen’s University studying Philosophy and Biology. This will be her twelfth summer at Kandalore. Maddie is currently in her third year at McGill University. She is majoring in Art History and minoring in North American History. This will be her third year at Kandalore and her eighth year at summer camp! 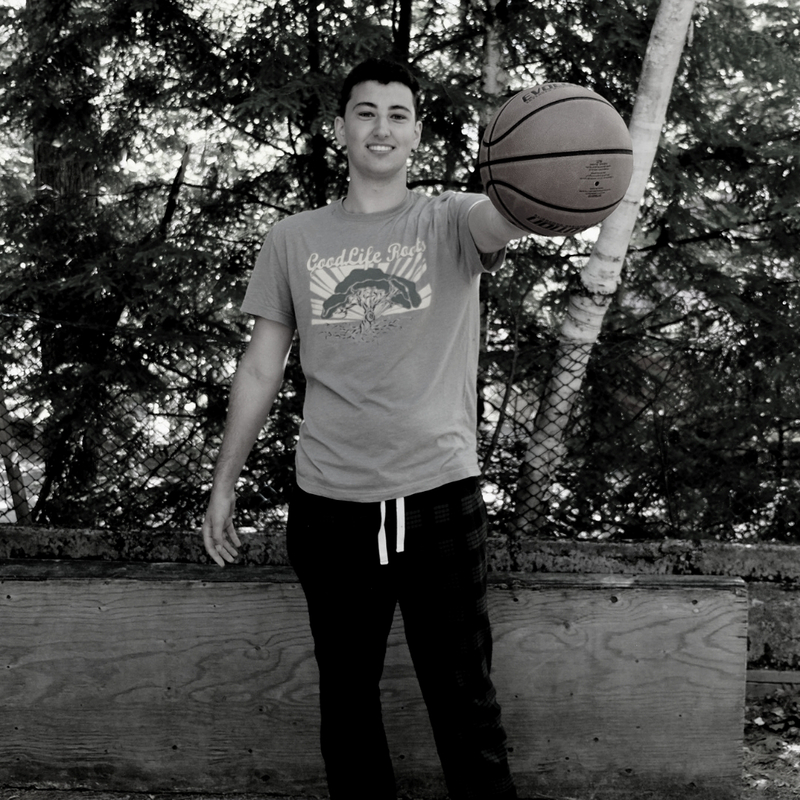 It’s Eli’s second year studying Biotechnology at IQS School of Engineering and it is Eli’s fifth year at camp!